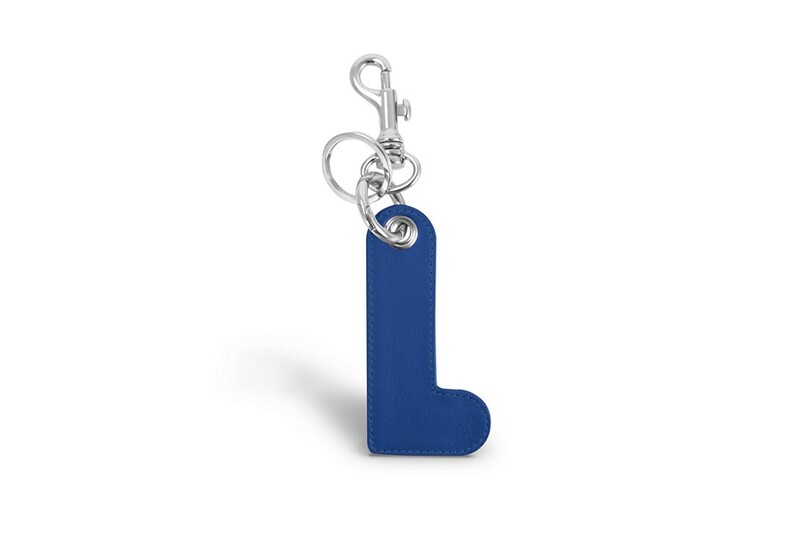 Oversized keychain consisting of an L-shaped leather cut-out, 2 rings and a high-end carabiner hooked through an eyelet. 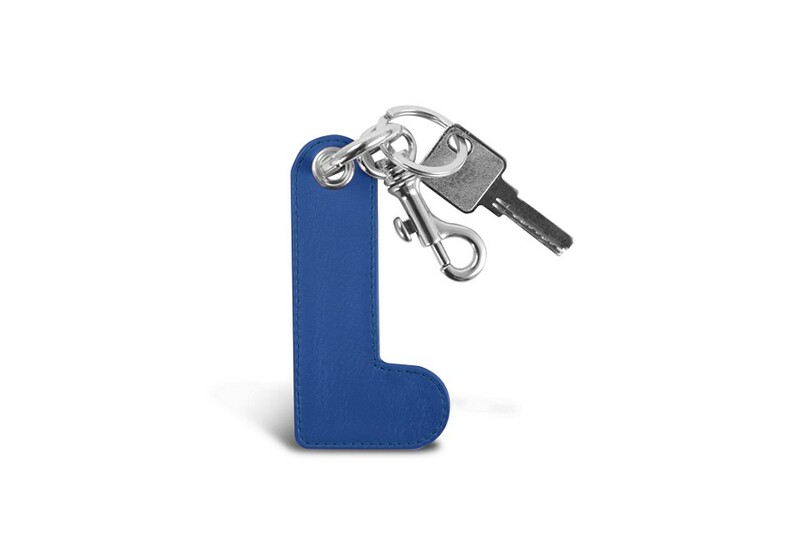 This key holder is ideal to keep all your keys and/or can be used as a trendy bag accessory, especially as it comes in many leathers and colors. 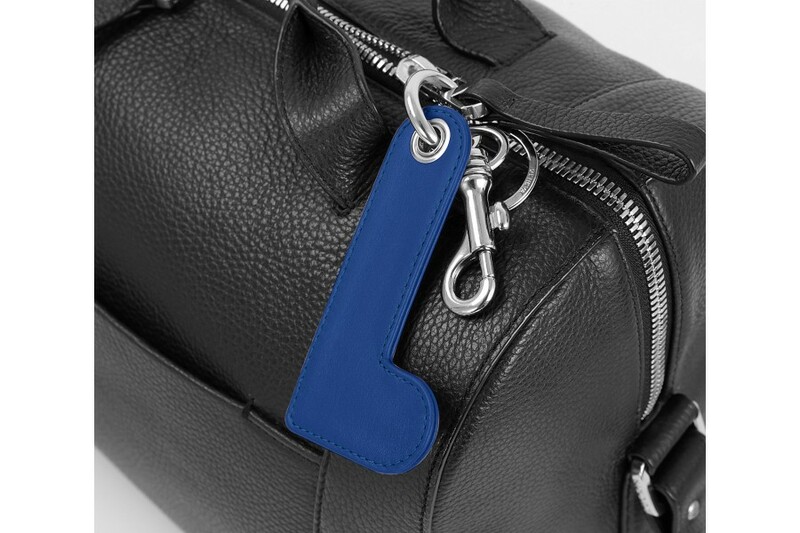 Pick the one keyring that suits your bag or looks.